Have peace of mind knowing that you have your preparation covered either way. 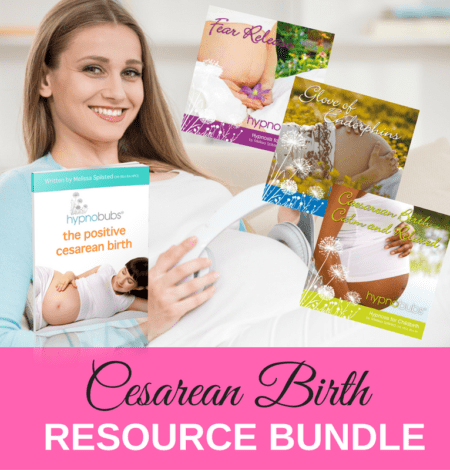 This package includes the Hypnobubs® Hypnobirthing Hypnobirthing Online Course PLUS the Change of Circumstances (Positive Cesarean) Course for a special discounted price. This online hypnobirthing course option is perfect if you are aiming for a natural birth but also wish to be very well prepared for a cesarean birth (if required). 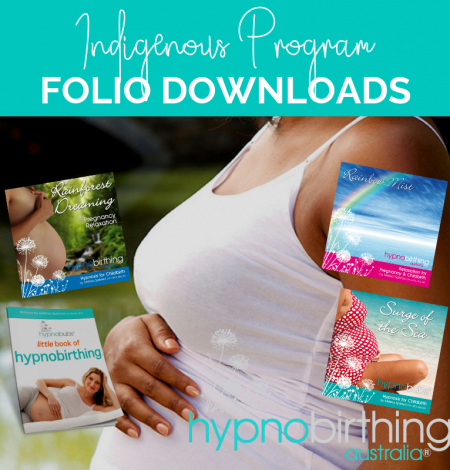 This package includes BOTH the Hypnobubs® Hypnobirthing Online Course PLUS the Change of Circumstances (Positive Cesarean) Course – all for a special discounted package price. This option is perfect if you are aiming for a natural birth but also wish to be well prepared for a cesarean birth (should it be required). You want to ensure you have covered either scenario comprehensively and have the extra resources on-hand. Comprehensive video sessions with Melissa Spilsted including step-by-step tuition and practical exercises (for you and your birth partner) for both the Hypnobubs® Hypnobirthing Online Course PLUS the Change of Circumstances Course (which you can access if you find out that you need a cesarean). Peace of mind – knowing that you are covered EITHER way in your preparation for a positive birth experience. Priceless!